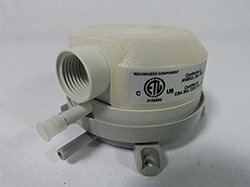 The Series 104 Differential Pressure Switch is a low-cost easy to use differential pressure switch for very low pressure applications. 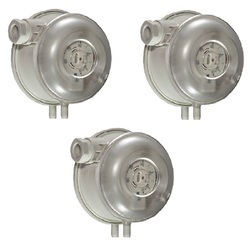 The differential pressure switch can monitor positive, negative, or differential pressure and with an easy to adjust set point knob makes field set up and adjustment hassle free. 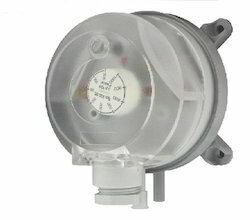 The differential pressure switch includes a SPDT relay rated for2A @ 250V and can be set as low as 0.08” w.c. (20 Pa). 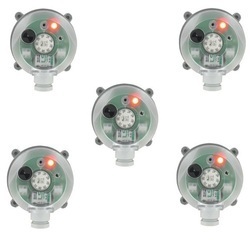 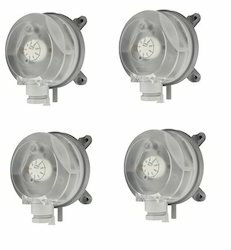 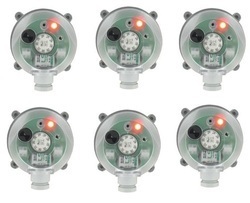 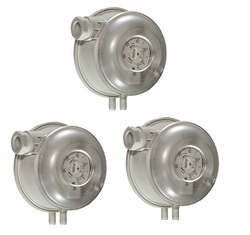 The Series BDPA Adjustable Differential Pressure Alarm with built-in audible and visual set point indication is designed for overpressure, vacuum, and differential pressure applications. 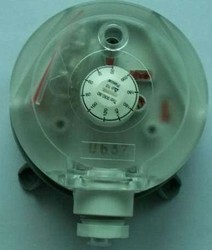 The scaled adjustment knob allows changes to the switching pressure to be made without a pressure gage. 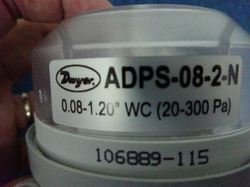 The BDPA is available with settings from 0.08" w.c. (20 Pa) to 20" w.c. (5000 Pa). 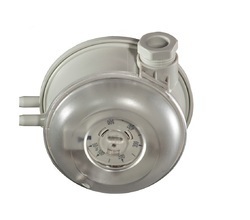 The silicone diaphragm and PA 6.6 body make the Series BDPA perfect for use with air and other noncombustible gases. 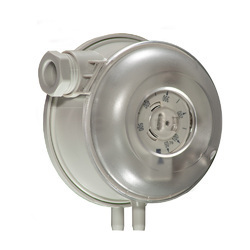 Series BDPA Adjustable Differential Pressure Alarm 4.00-20.00" w.c.
Series BDPA Adjustable Differential Pressure Alarm .20-2.00" w.c. 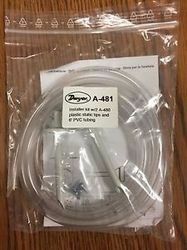 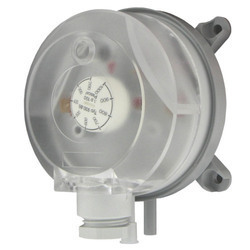 PRODUCT DESCRIPTIONDwyer Instruments BDPA-08-2-N, Adjustable differential pressure alarm, range .08-1.20 w.c., M20 connection. 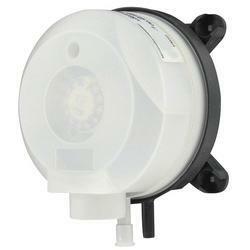 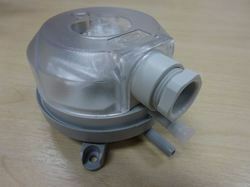 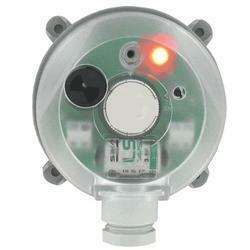 Adjustable differential pressure alarm, range .08-1.20 w.c., M20 connection. 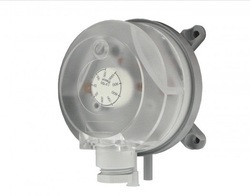 Adjustable differential pressure switch, set point rang e 0.80 to 4.00" w.c., M20 connection. 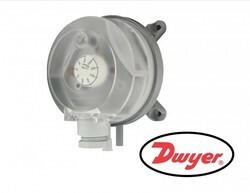 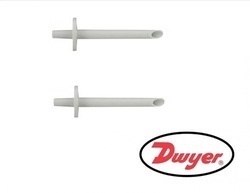 Looking for Dwyer Differential Pressure Switch Wholesaler ?